John Boehner, a Republican from the state of Ohio, was re-elected as Speaker of the U.S. House of Representatives Tuesday. 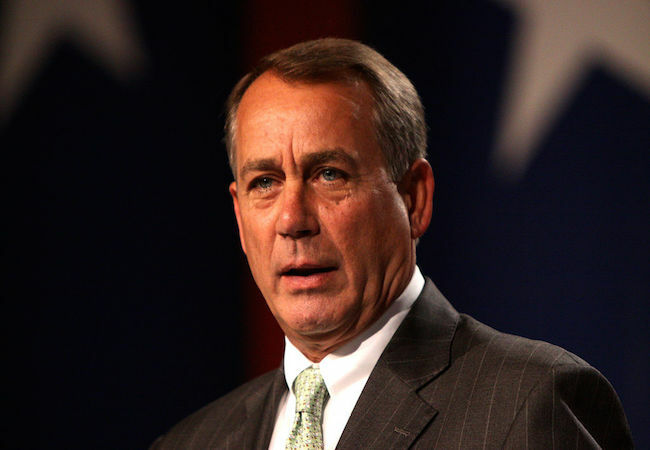 Boehner managed to garner enough votes for the reelection despite challenges from his own party and the Democrats. His tenure will be two years. Also on Tuesday, Mitch McConnell, a 72-year old senator from Kentucky, became the U.S. Senate’s majority leader, following Boehner to be one of the two most powerful Republicans in the nation. U.S. President Barack Obama has invited a number of top congressional leaders, including Boehner and McConnell, to the White House next week for a meeting on the legislative agenda for the year.